Increase engagement with an award-winning, self-directed, deployable wellness solution. 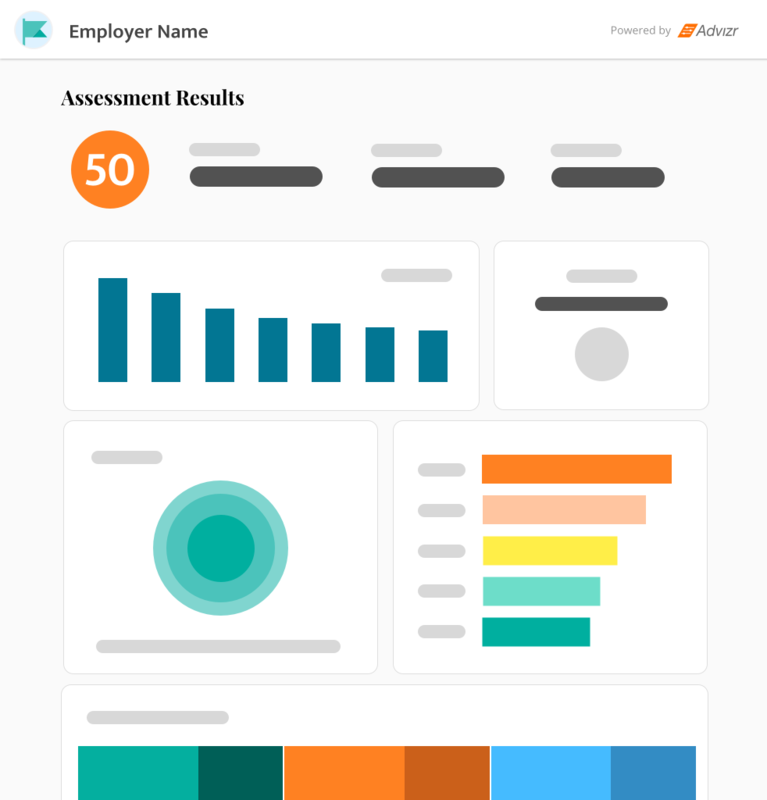 A comprehensive, risk-free employee assessment to help you understand the needs of your employees. 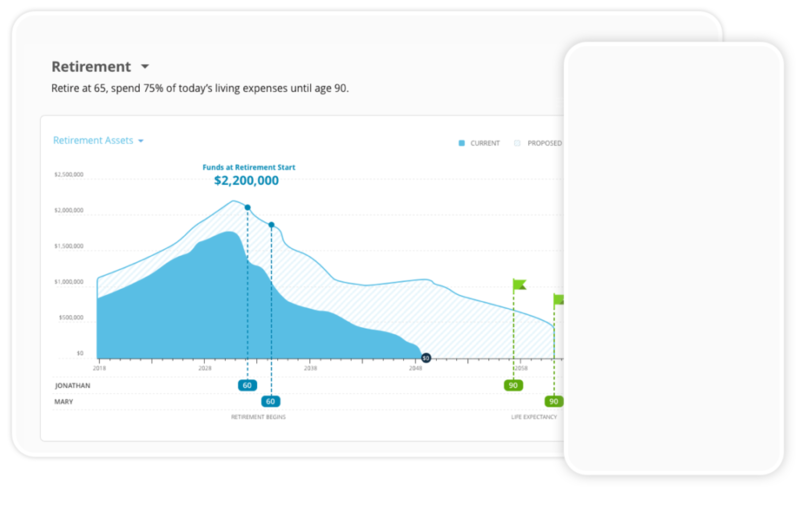 Analyze the results of your employees financial assessment in a beautiful and informative dashboard. 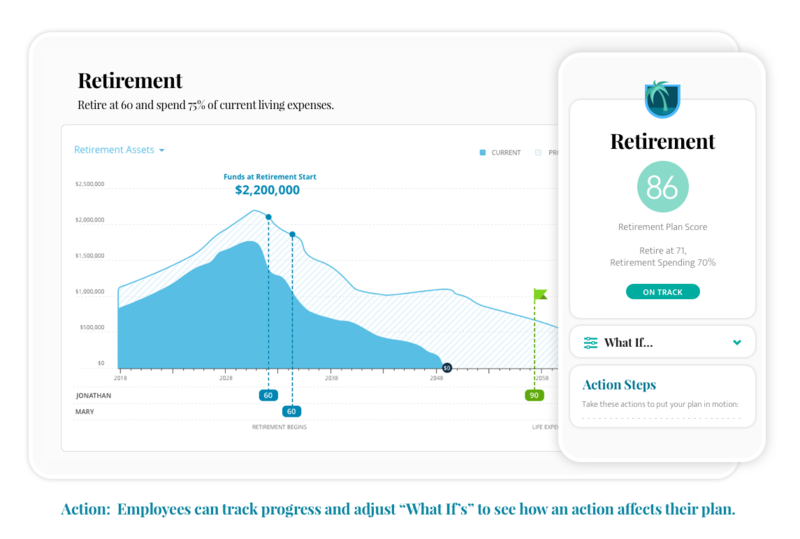 Post assessment, management can track the progress of the program and tie those results back to ROI. 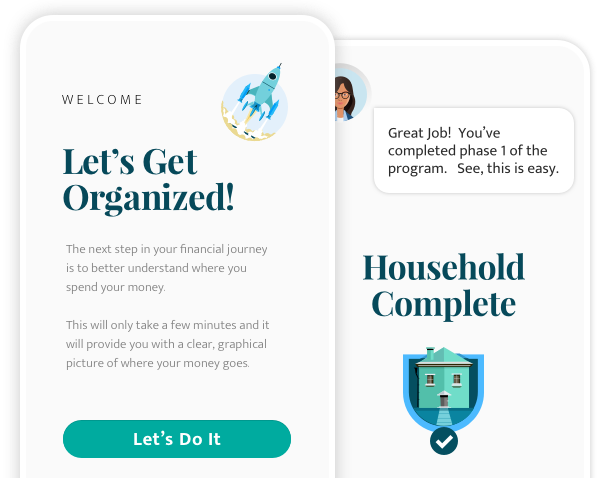 Users are walked through a series of simple, easy-to-complete modules designed to set the groundwork for their financial plan. 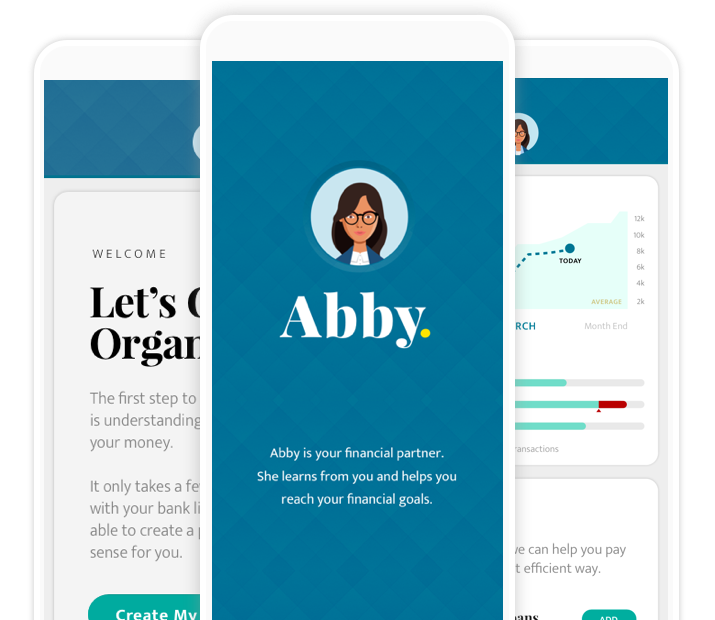 Abby guides each individual through a series of planning modules to define the actions needed to accomplish their personal financial goals. 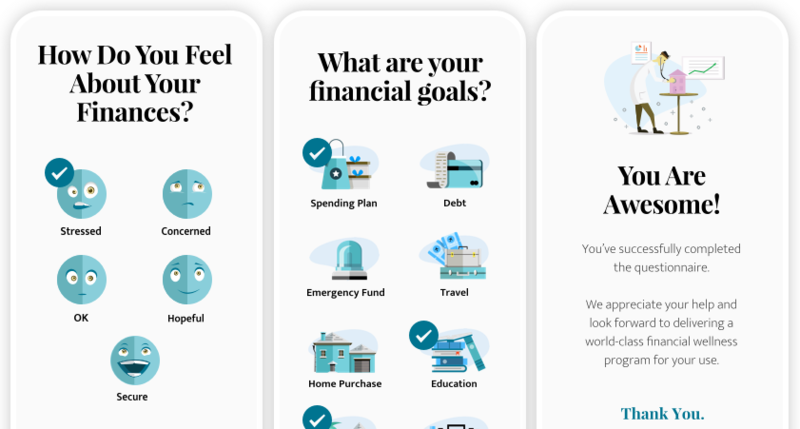 Abby provides the tools needed to take action right in the application to put your plan into motion.